Rachel has been with Dr. Phillips' office for 14 years. 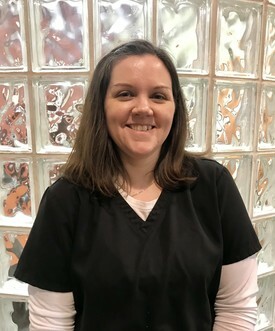 She graduated from Ivy Tech Community College with a Technical Certificate in Dental Assisting. Rachel enjoys getting to know her patients and helping them feel at ease at their appointments. In her free time, Rachel enjoys singing in the choir at Parkside Baptist church, spending time with her husband, Steve, and three children, Dailey, Danica and Steven. Rachel also enjoys reading. 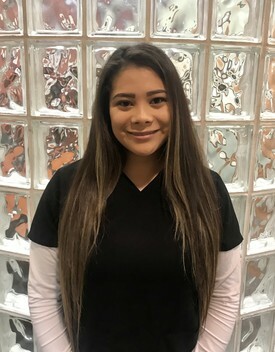 Maria has been with Dr. Phillips' office since March of 2017. She graduated from the Indiana Dental Academy in Indianapolis in 2012. She is a dedicated team member and takes pride in providing quality dental care to every patient. In her spare time, Maria likes to travel, work out at the gym and spend quality time with her family. 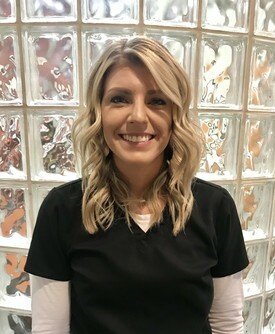 Lyndsey is the newest member of the team but has been a dental hygienist since 2010. She graduated from the Indiana University School of Dentistry. Lyndsey loves singing and dancing so don't be surprised if you hear her singing throughout the office. She also enjoys spending time with her family and scrap booking. Amy has been with Dr. Phillips since 2002. 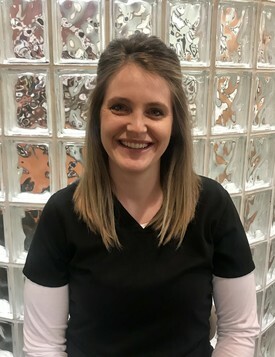 She graduated from Ivy Tech Community College with a Technical Certificate in Dental Assisting as a high school senior. Amy is a very versatile team member. She began her career as a dental assistant and transitioned to our appointment coordinator in 2012. Having experience as an assistant has helped Amy become a well-rounded appointment coordinator. Outside the office, Amy enjoys crafting, reading and spending time with her family. Michelle has been with Dr. Phillips' office since 2009. 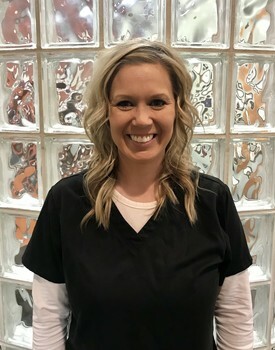 She graduated from Ivy Tech Community College with a Technical Certificate in Dental Assisting. Michelle is also a versatile member of our team as she also started as a dental assistant. The experience has helped Michelle understand the needs of each patient from every aspect of their case. Michelle also coordinates the Columbus Dental Forum and Spear Study Club meetings for Dr. Phillips. In her free time she enjoys racing her 1966 GMC short bed truck and spending time with her husband, Aarik. She also likes to craft and knit.